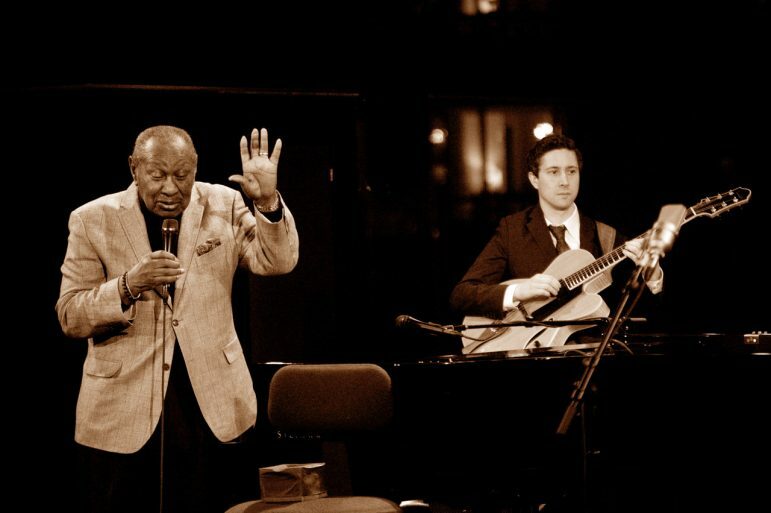 Pianist Freddy Cole is coming to the Twin Cities. In honor of his late brother Nat King Cole, who would’ve turned 99 this year, Freddy will perform a centennial celebration concert at Crooners on May 19 and 20. “I always love to come to Minnesota and play,” Freddy said in a recent MSR phone interview. Freddy called in from Atlanta, the Chicago native’s home since 1972. Although fans often find “unmistakable similarities” between Freddy and his legendary older brother, he has forged his own unique legacy. His voice is raspier, smokier and jazzier than his late brother’s, having more in common with Frank Sinatra or Billie Holiday, according to his website. The 86-year-old is the youngest of his five siblings. His three older brothers — including Nat, 12 years his senior — were all musicians and taught by their mother. Freddy started playing the piano at age six. “There wasn’t anybody who coaxed me to do it,” he recalled. But if he hadn’t later suffered a severe hand injury, perhaps he would’ve made his mark on the gridiron rather than on stage. Freddy said he was ready to hit the road to perform at age 18, but his mother wouldn’t let him. Instead, Freddy studied music at Chicago’s Roosevelt Institute, then moved to New York and studied at the Juilliard School of Music. He eventually received his master’s degree at the New England Conservatory of Music. After school, Freddy joined a band and released his first single in 1952. To date, he has 33 albums to his credit, including 2016’s His Was the King. Freddy’s seven-plus-decades-long musical career first began when he started performing at Manhattan bistros, supplementing his live performances with television and radio commercial work, including doing jingles for Turner Classic Movies. His overseas following grew after he recorded several albums for European and English-based companies. Over the years, Freddy has created a career distinct from his famous brother. “I’m respected by my peers,” the 2007 Georgia Music Hall of Fame inductee reiterated. He also was the subject of the 2006 documentary, The Cole Nobody Knows. 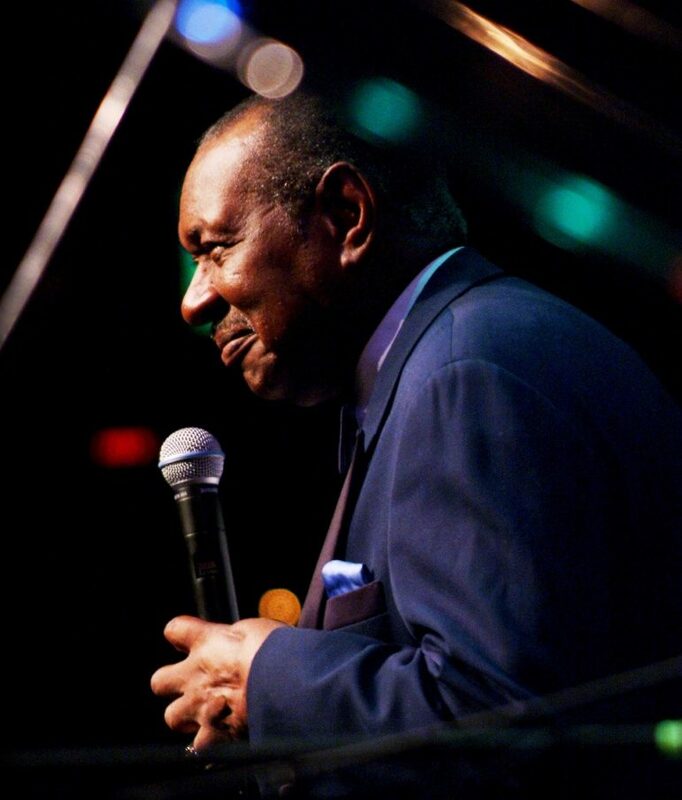 For more info about Freddy Cole’s May 19 and 20 shows at Crooners, call 763-760-0062 or visit www.croonersloungemn.com.